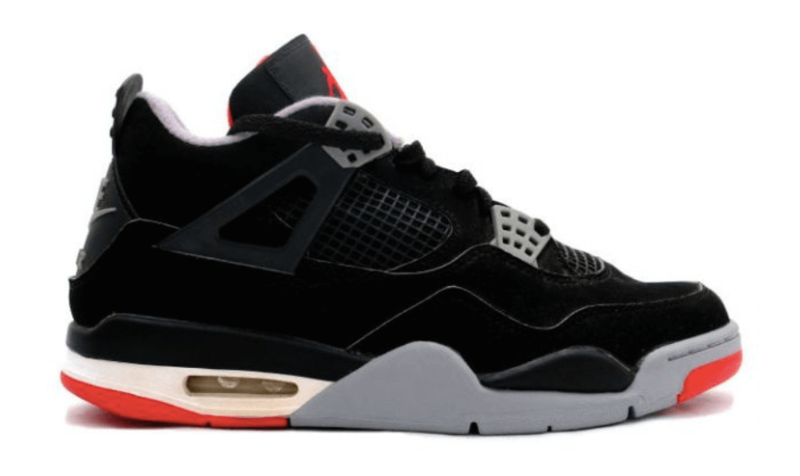 Jordan Brand is going to celebrate the 30th anniversary of their Air Jordan 4 silhouette in 2019 and making the occasion more special is the upcoming Air Jordan 4 Bred iteration. This particular shoe was first witnessed way back in 1999 complemented with the Nike Air Branding but during 2012 it was released with a Jumpman logo on its heel area. Well the upcoming pair is expected to be dropped in its OG hues of “Black/Cement Grey-Summit White-Fire Red” during the month of May 2019. Retailing for $220, check out an image below and you can purchase a pair for yourself at any select Jordan Brand retailer on 11th of May 2019.